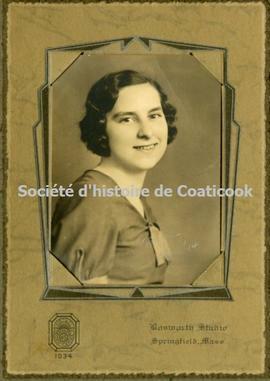 Collection illustrates community life in Coaticook from the 1910s to 1964. It consists of photographs of children, youth, families, an automobile accident, buildings, sports activities, industries, and religious events (some are identified but the majority are unidentified). Collection donated by Huguette Savard and Gilles Lapointe in 2002.